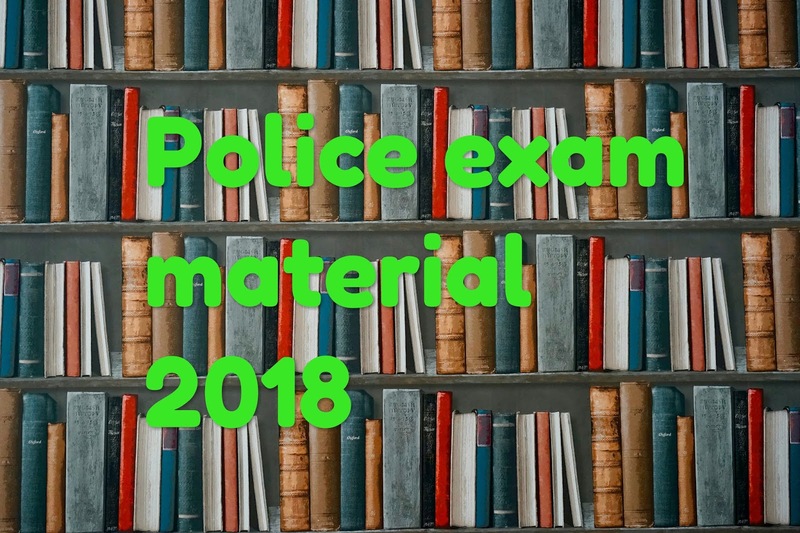 Gujarat Police Constable Previous Papers – Download PDF: Gujarat Police Constable Previous papers are uploaded here for free download. Gujarat Police Constable Model question papers are available here. Questionpapersonline.com Provides Practice Papers for Gujarat Police Constable Exam. Aspirants who applied for the Gujarat Police Constable Jobs have started their Exam preparation for the Written Test which is going to organize by the Gujarat Police Department. All those applicants who may attend to Gujarat Police Constable Exam can check the Gujarat Police question Papers PDF. Here we updating the Gujarat Police Previous papers with answers. Here we also provided Gujarat Police, Constable syllabus 2018. So before going to begin the preparation, once check the Provided Gujarat Police Constable Syllabus. Gujarat Police Previous Papers Gujarat Police Department Gujarat Police Previous Papers for Constable is available in PDF format. Hence, the applicants can download Gujarat Police Constable Question Papers for free of cost. Contenders can also visit the official website Gujarat Police Constable for getting more Gujarat Police Constable Sample Papers. Here in Questionpapersonline.com, we upload downloading links of Last 10 years Gujarat Police Department Constable Solved Question Papers. These papers are very helpful for you to score good marks in the examination. You will get an idea of questions asking in the exam by referring to the Gujarat Police Previous Year Question Papers. The applicants can download Gujarat Police Constable Previous Year Question Papers from the updated below free downloading links. All the exam papers provided on the page contain answers. So, contenders can directly prepare those sample questions without searching for the answers. By solving Last 10 years Gujarat Police Constable Model Papers, your problem-solving speed will enhance gradually. So that you can answer all the questions within the specified time. Questionpapersonline.com is Leading Website in India to provide all Exam Question Papers and Syllabus.